One of the largest genomic studies of its kind has revealed new insights into the genetic factors that may make some people vulnerable to heavy drinking and alcohol use disorder (AUD). A total of 18 new genetic variants have been associated with heavy alcohol consumption, AUD, or both. The findings could lead to better treatments and screening methods for people who carry these risky genes. The United States is in the midst of an opioid epidemic that is killing thousands of Americans annually and doesn’t show any signs of stopping. But with all the news about painkiller abuse and opioid overdoses, it’s easy to lose sight of another addictive drug that has been causing problems for a very long time: alcohol. According to the latest statistics, an estimated 16 million people (about 6.5% of the population) living in the US suffer from alcohol use disorder. 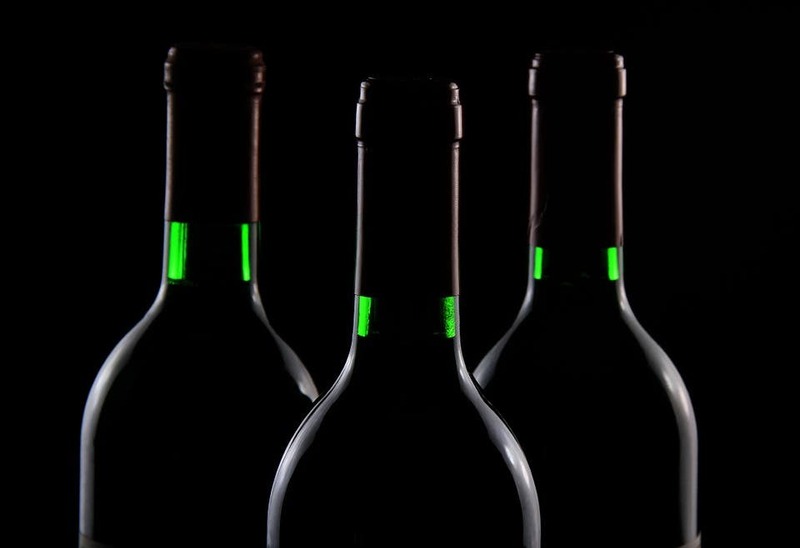 From 2006 to 2010 alcohol-associated deaths accounted for 88,000 deaths annually — almost 10% of all US deaths. The cause of AUD is a complex interaction between genes and the environment, and has a strong association with other health problems such as cancer, liver disease, pancreatitis, or other psychiatric diseases such as depression, anxiety, bipolar disorder, or schizophrenia. In a new study, researchers at the University of Pennsylvania have found new gene variants associated with AUD — which is defined as uncontrolled and problematic drinking. The most severe form of AUD is called alcoholism. The study involved more than 275,000 people who are part of the Million Veteran Program (MVP), a national, voluntary research program which includes white, African-American, Latino, and Asian participants. In order to uncover genes associated with the two traits, the researchers analyzed scores from the Alcohol Use Disorder Identification Test-Consumption (AUDIT-C) screenings and AUD diagnoses obtained for the same population. The researchers identified 13 gene variants associated with heavy drinking, 8 of which are newly discovered. For AUD, the researchers found ten gene variants, including 7 that haven’t been reported before. Five gene variants (ADH1B, ADH1C, FTO, GCKR, and SLC39A8) were associated with both traits, according to the results published in Nature Communications.